Renters are the least happy with their dwellings and feel pessimistic about ever being able to afford a home, says a recently released survey by Zoocasa. The online real estate brokerage polled over 1,000 Canadians at the end of 2018 to find out how they feel about home ownership and the housing market in general, after years of steadily increasing prices and recent government regulations. 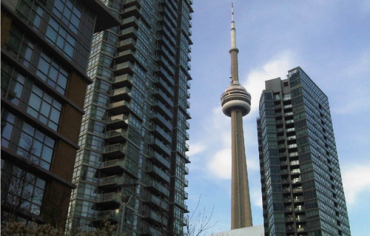 “This has been a year of change for Canadian real estate; new provincial policies and taxes, along with tougher federal mortgage criteria, have cramped affordability and slowed sales, meaning buyers and sellers must adapt to a chillier market reality than seen in past years,” writes Penelope Graham, managing editor at Zoocasa. Despite this, renters are still committed to being homeowners. 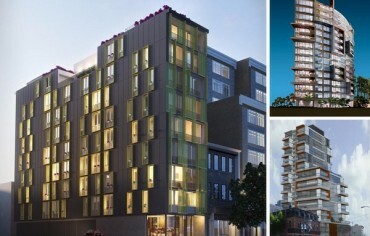 Although renters are less likely than current homeowners to feel that renting is “throwing away their money,” they still dream of a title deed, likely spending their evenings looking at detached houses for sale, townhouses for sale and available condo units online for hours at sites like Zoocasa. Over 60 per cent of renters agreed that owning a home is an important life milestone, and over 90 per cent say they intend to eventually buy a home, with almost 60 per cent planning to do so over the next five years. It’s unclear why renters feel so strongly about homeownership, but it must be because of something less tangible than other investments. That’s because renters are the least likely of any population surveyed to say that buying a home is a great investment. Just 30 per cent of renters think so, while 68 per cent of long-term owners (who have owned for over 10 years) and 47 per cent of shorter-term owners (less than 10 years) are in agreement. 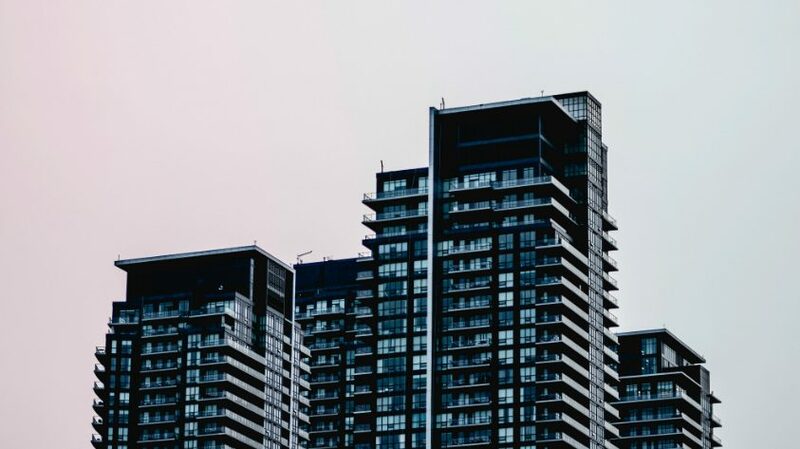 Similarly, only 16 per cent of renters are confident in real estate overall, in contrast to 50 per cent of long-term owners and 45 per cent of shorter-term owners. It could be that renters are just desperate to escape their dwellings, which they are overwhelmingly dissatisfied with. Only 7 per cent of renters indicated that their current home is their ideal residence. Rising interest rates are one of those market conditions — which appear more likely to affect renters. Twenty-eight per cent of renters say higher rates would impact their ability to buy, compared to just 13 per cent of homeowners. The Bank of Canada just hiked rates at the end of October to 1.75 per cent — the highest level in a decade. It should come as no surprise then that renters feel the most strongly about enlisting the government to help. Eighty-one per cent of renters feel Ottawa should be doing more to help, compared to 64 per cent of homeowners support government intervention. 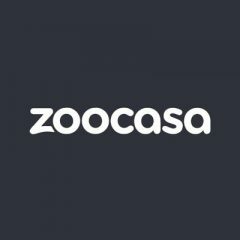 For more survey results, check out Zoocasa.com.